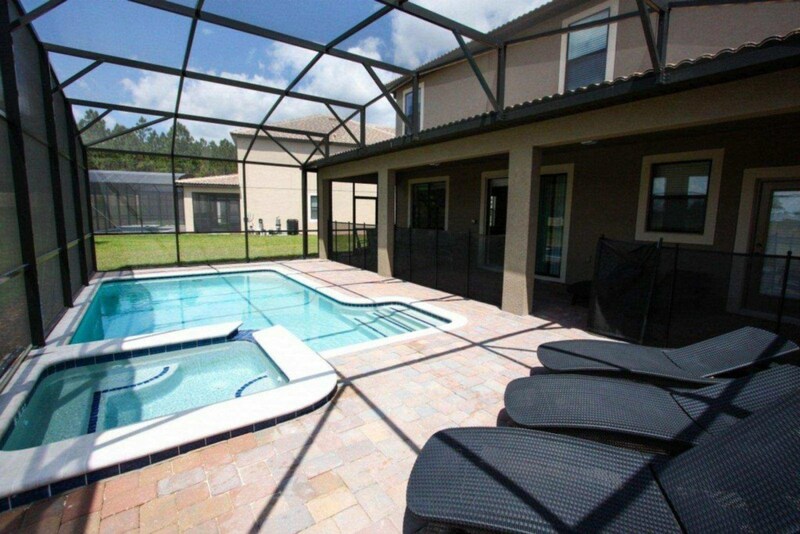 Beautiful 8 bed 5 bath pool home with movie theater, black out curtains for all bedrooms to keep it dark in the morning so you can enjoy longer sleep. 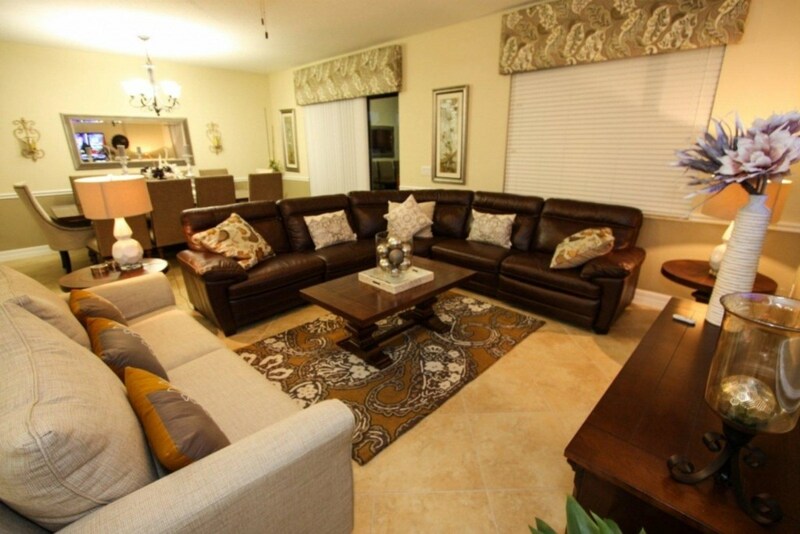 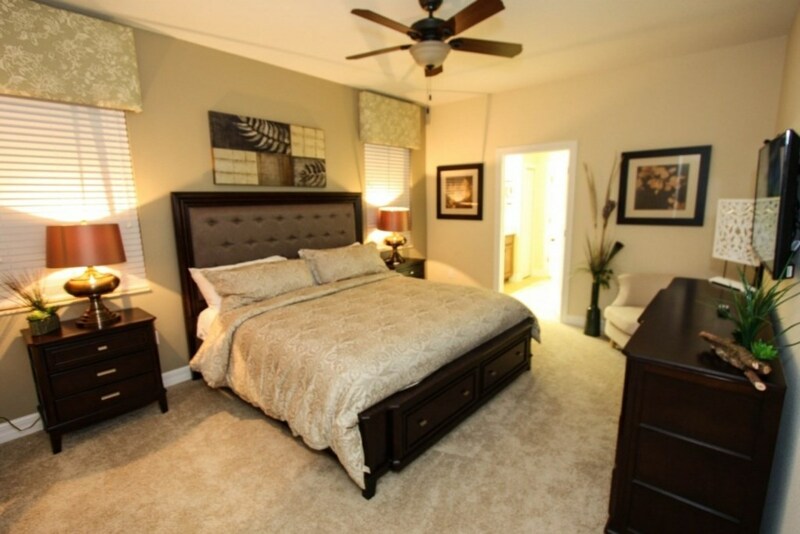 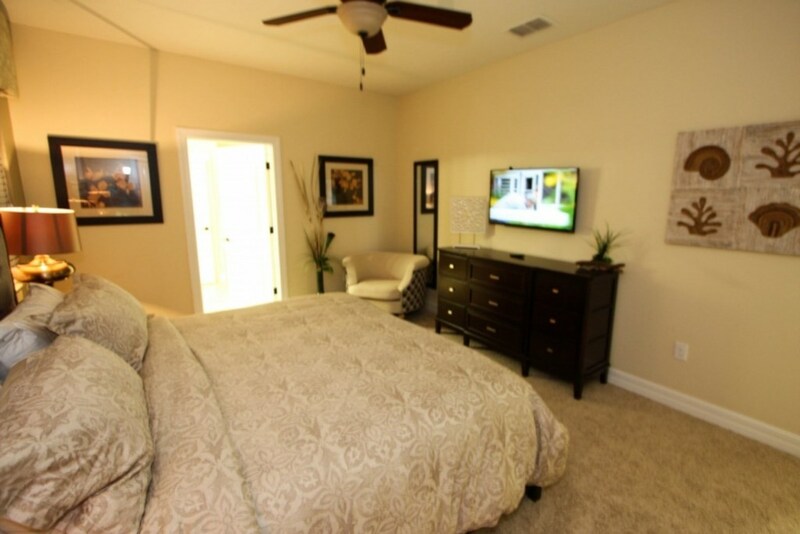 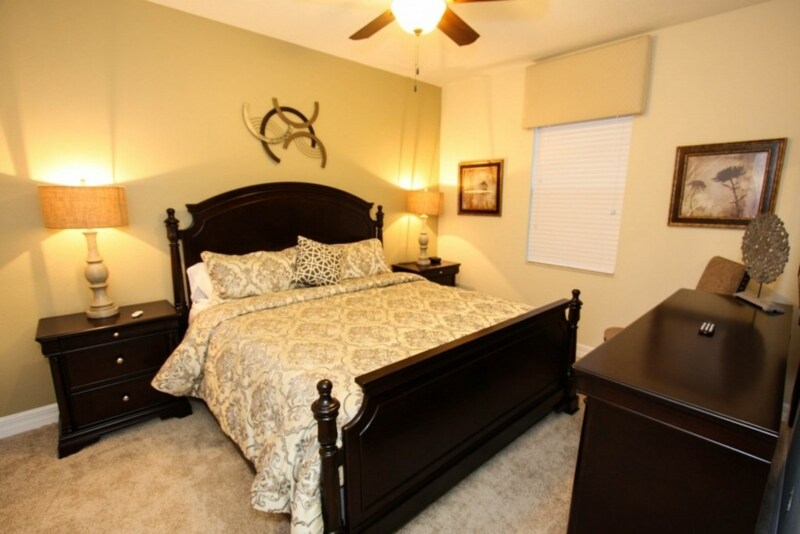 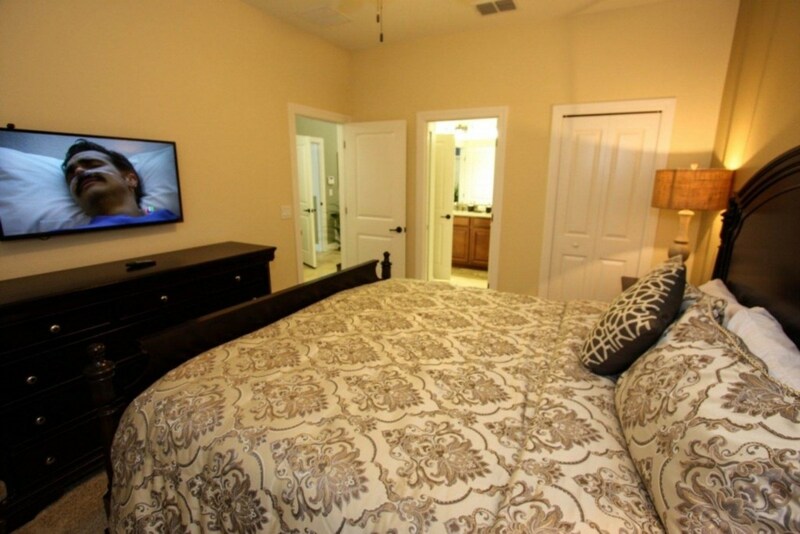 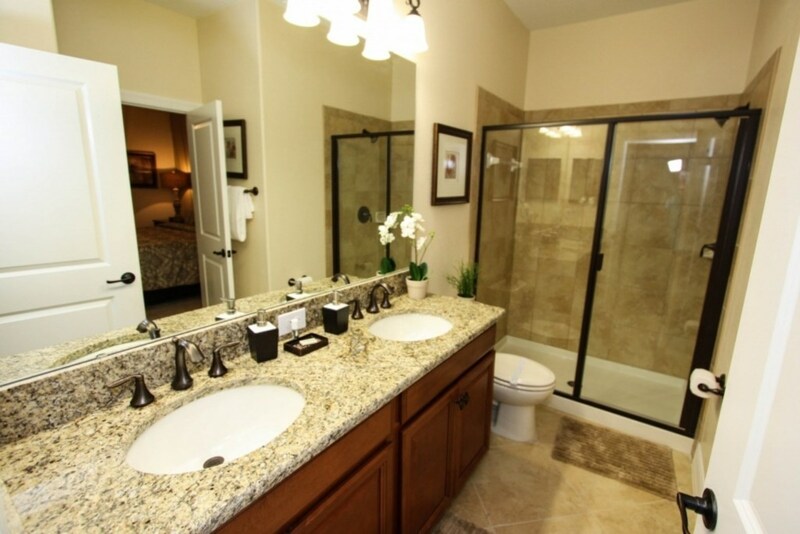 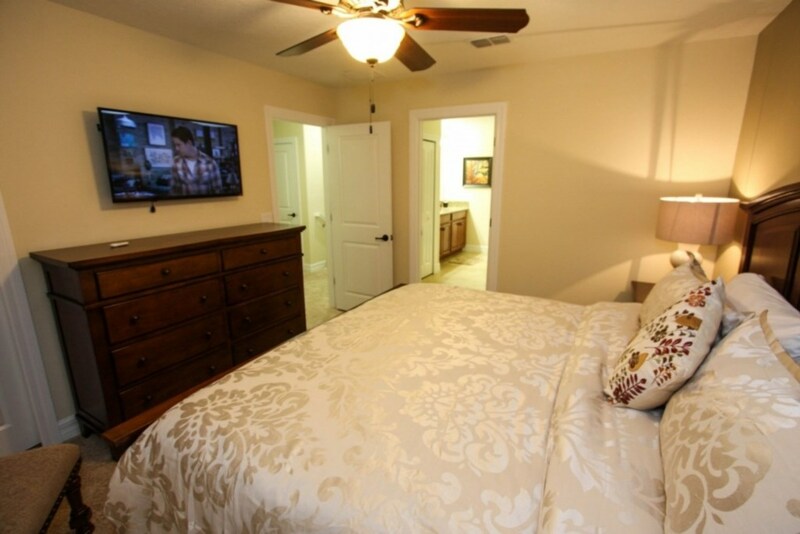 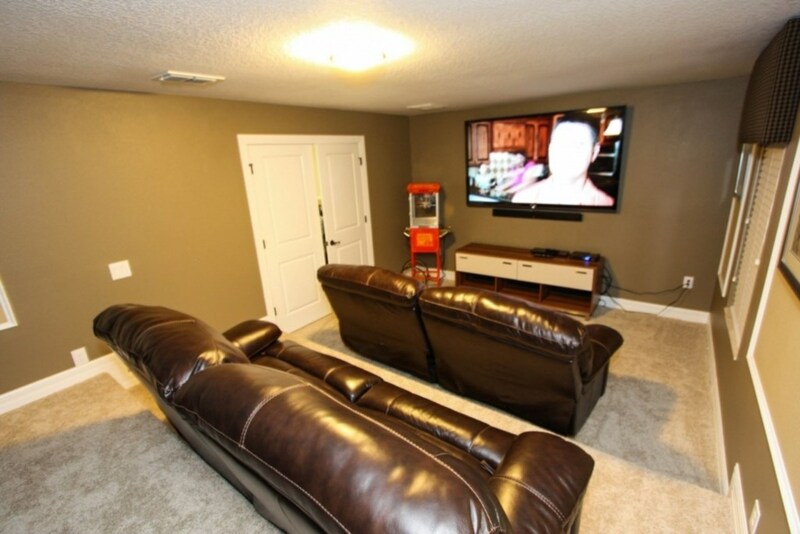 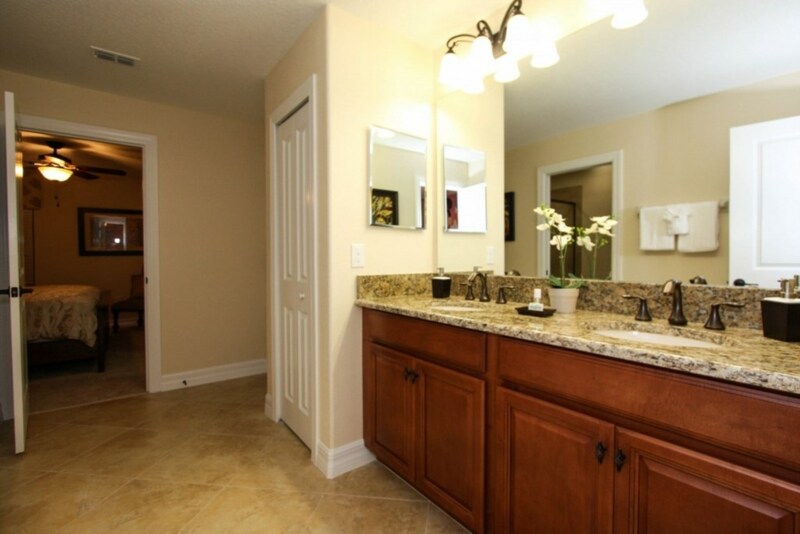 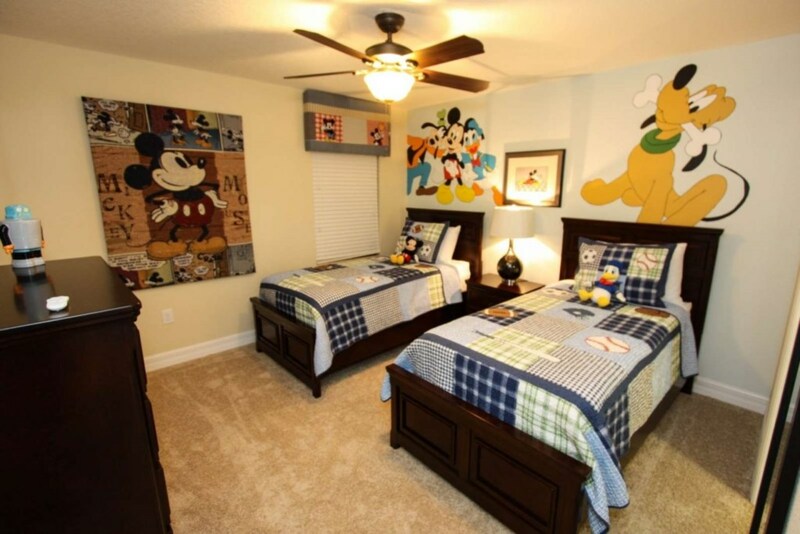 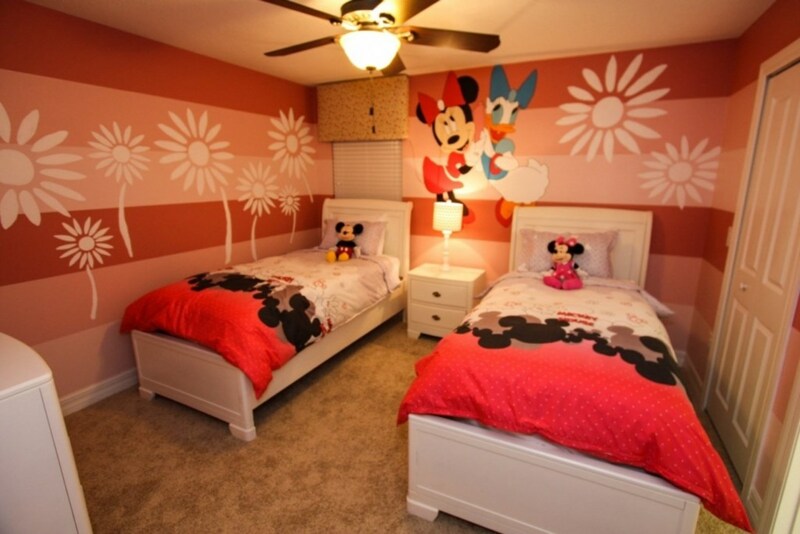 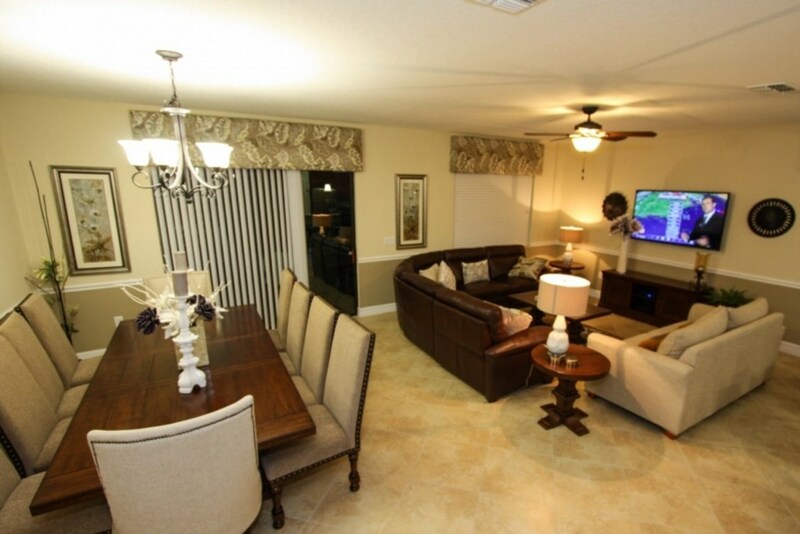 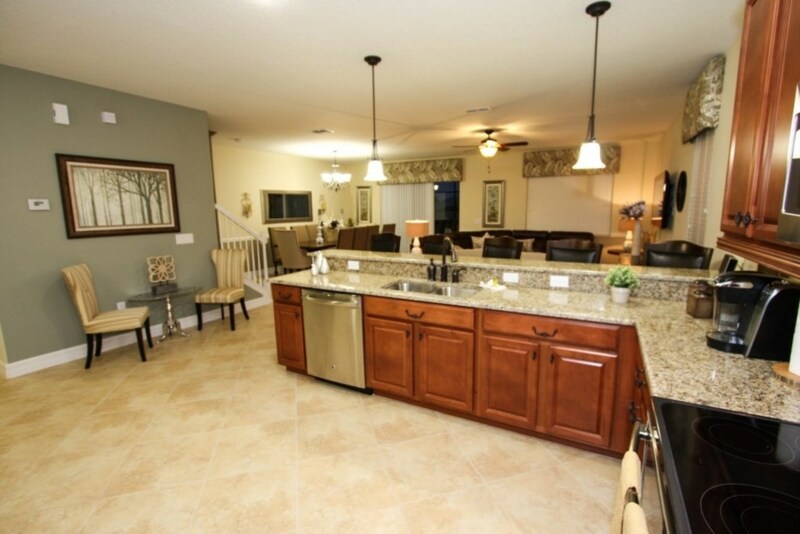 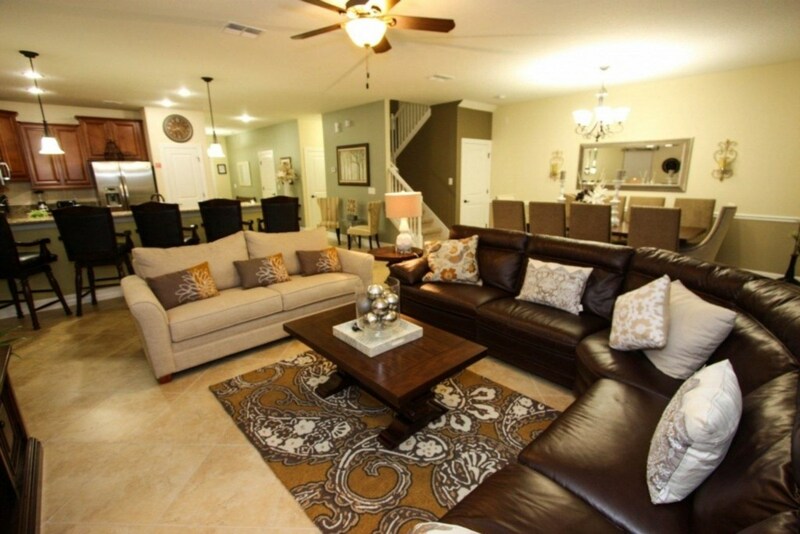 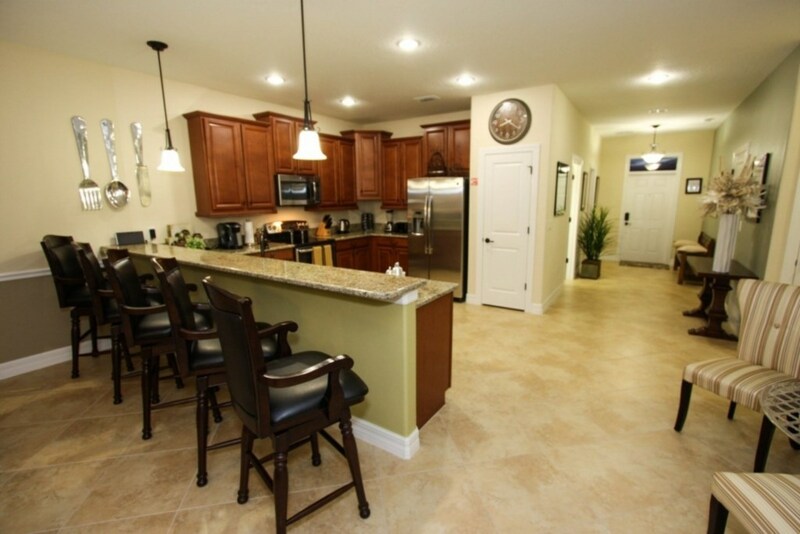 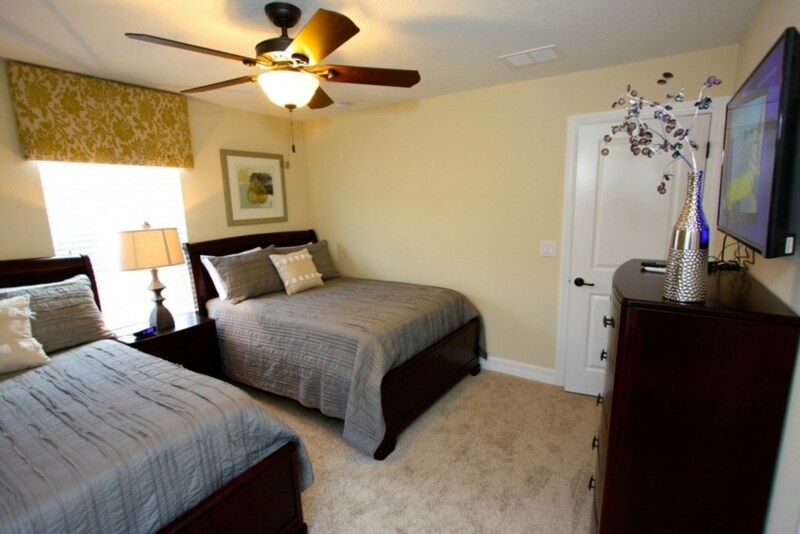 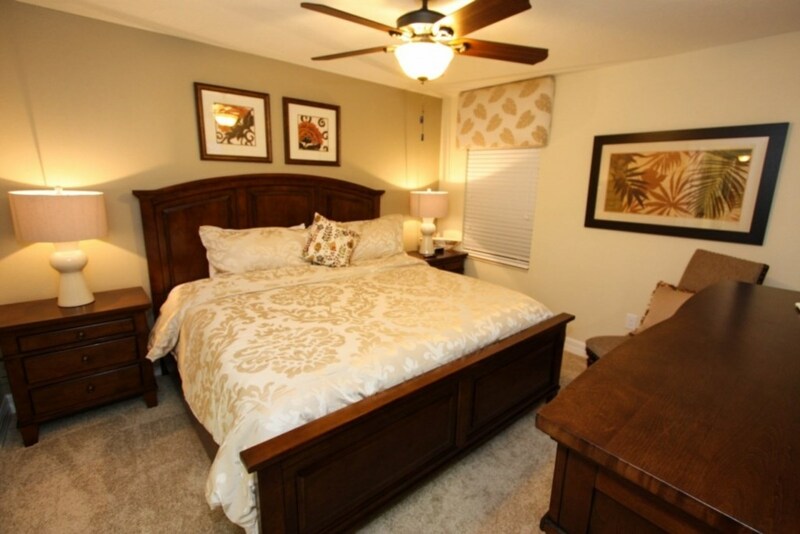 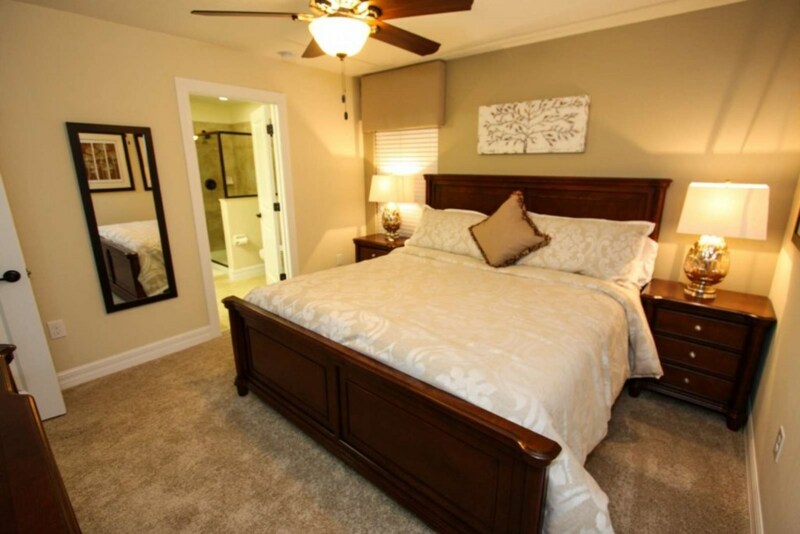 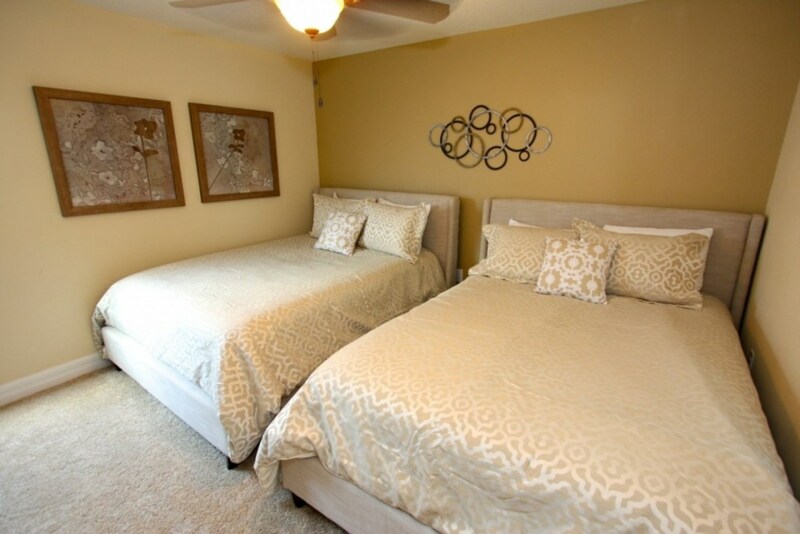 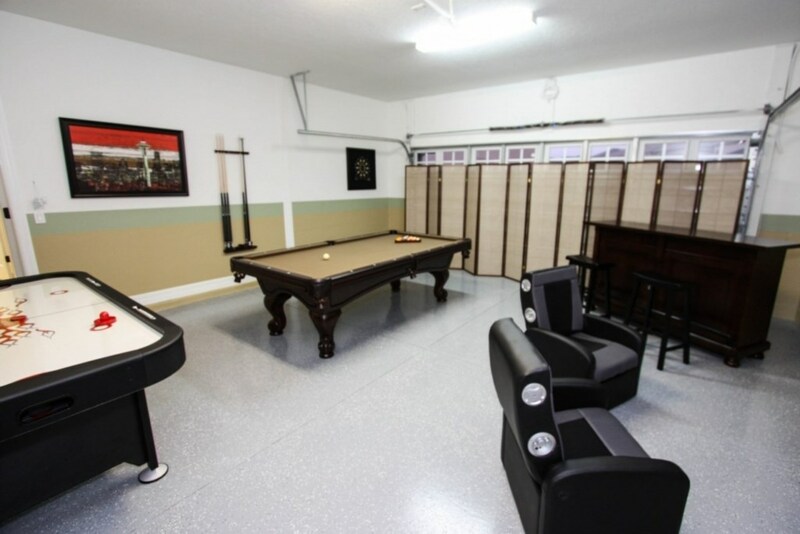 Professionally decorated 8 bedroom pool home, sleeps up to 20 people, only 15 minutes to Disney. 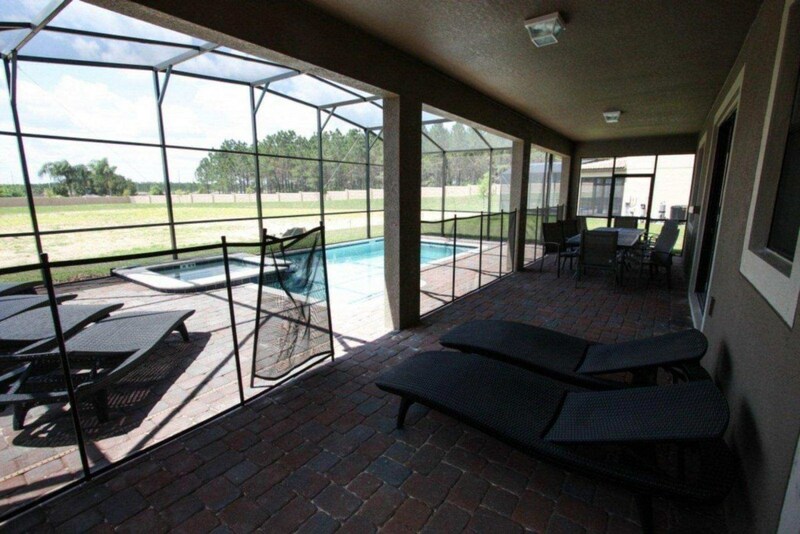 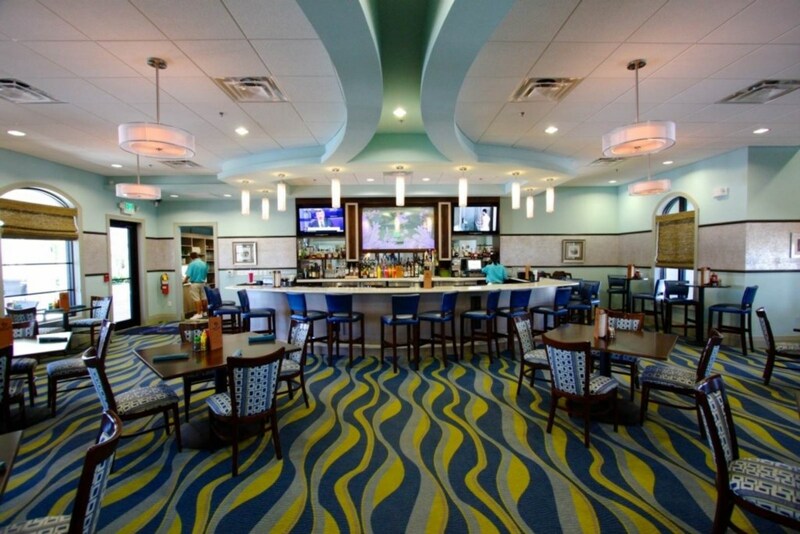 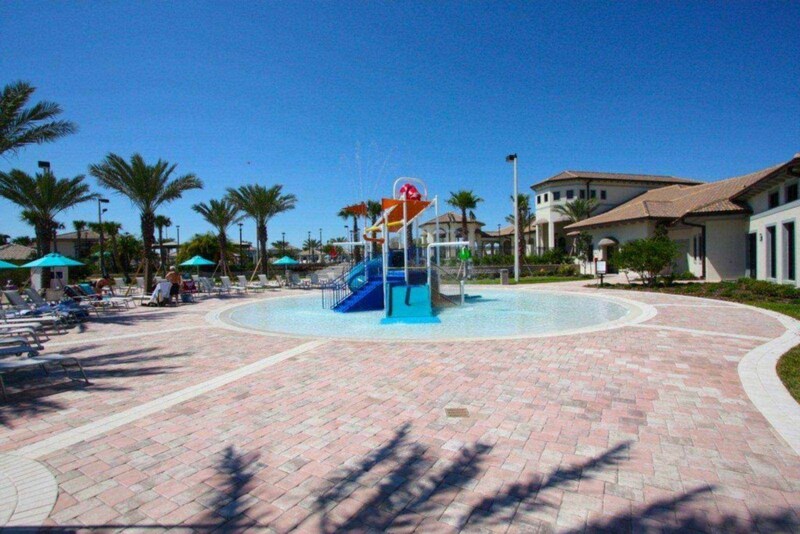 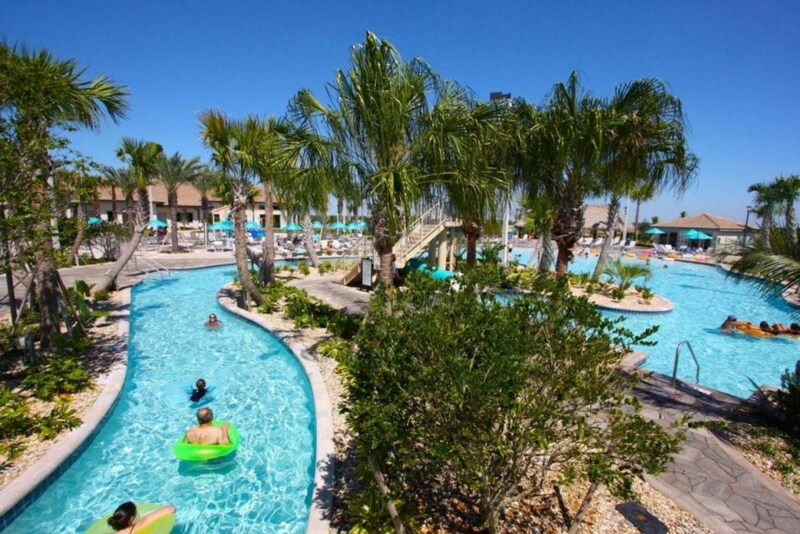 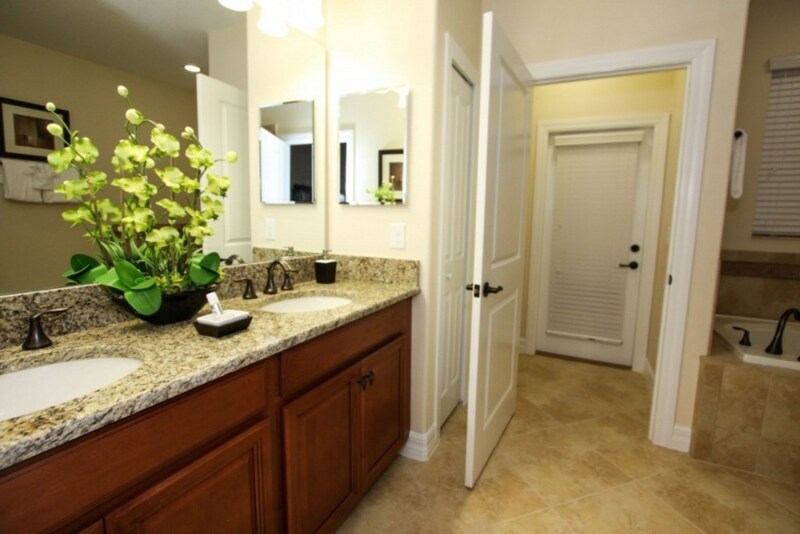 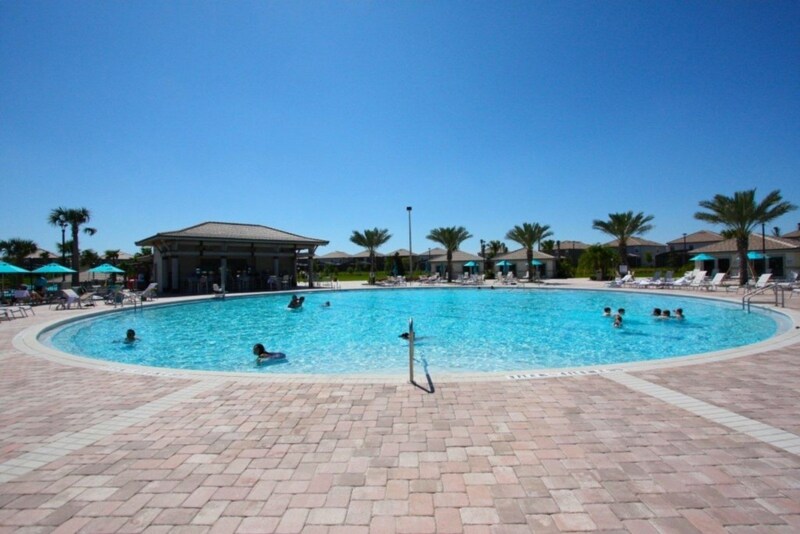 Located in the beautiful upscale Champions Gate Resort.